30 Acres! 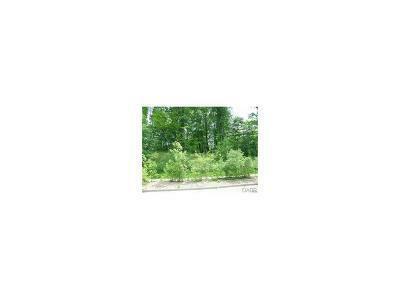 Thirty Acres zoned Residential 763' of Frontage on WestBrook Rd plus Street access to Taywood Rd, Oren Rd. and Ponderosa Lane.